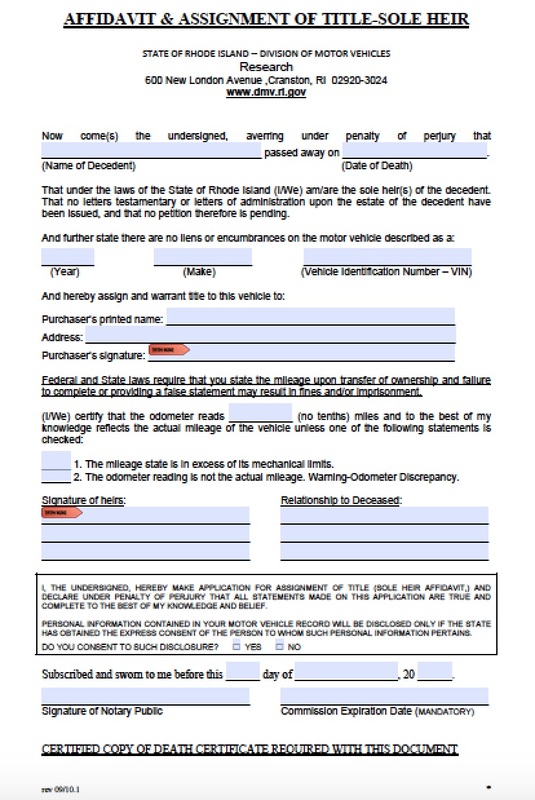 In Rhode Island, an executor of a small estate may be named in a will and other successors may still file a small estate affidavit to collect real estate property, not including motor vehicles. 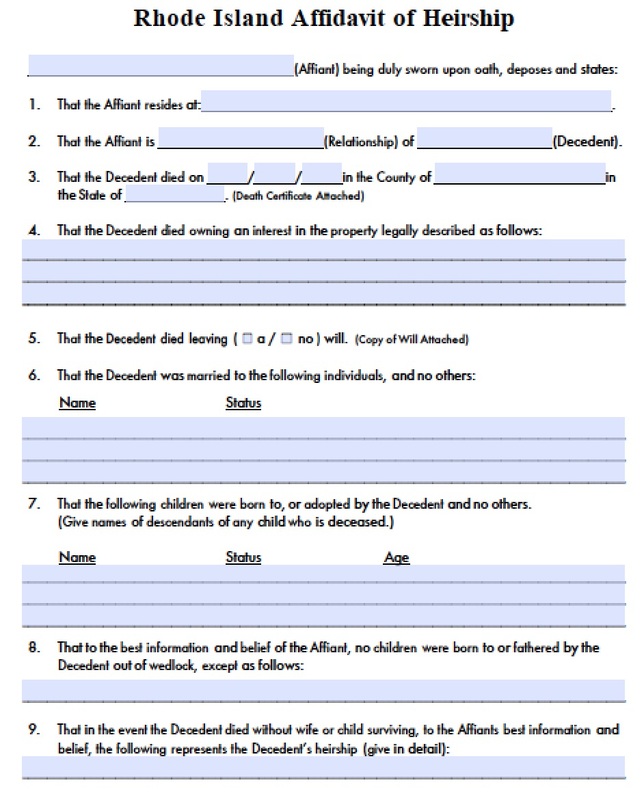 If no executor is named in the will, then one of the successors must also file to become the voluntary administrator of the small estate, which may not exceed $15,000 in value. 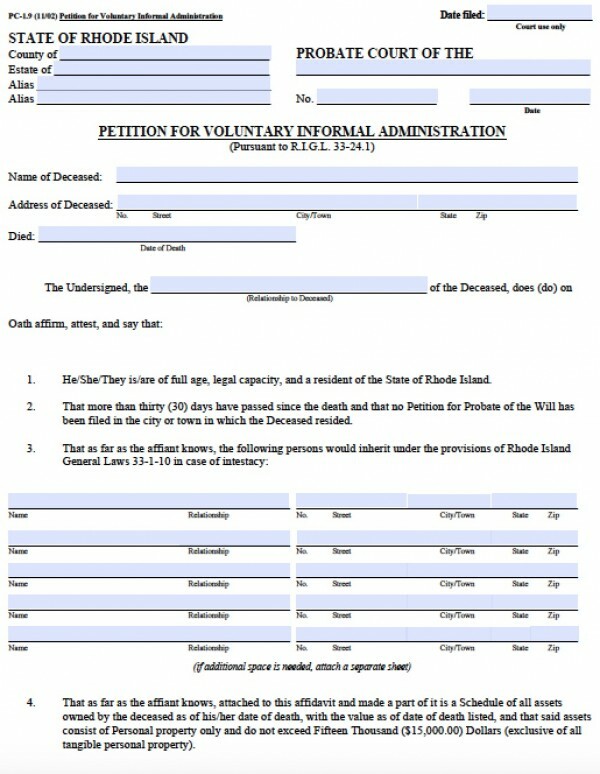 The successors may file the Rhode Island small estate affidavit after 30 days (one month) has passed since the decedent died.